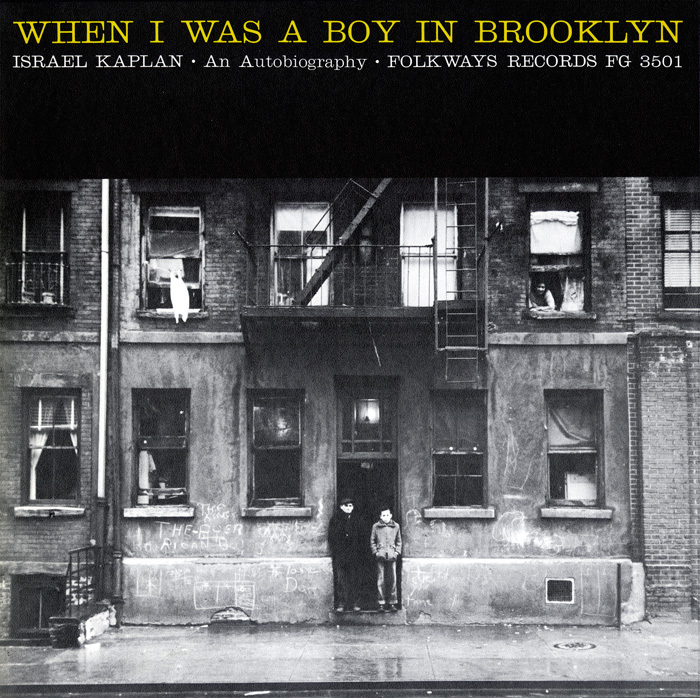 "This record is an unabashed reconstruction of a piece of American life that disappeared between [the World Wars]," says Israel Kaplan in his "autobiography." He rememberspulling no punchesthe colorful games, sayings ("Iodine if you can see it; aspirin if you can’t. "), riddles, rhymes, superstitions, epithets, taunts and insults of the Brooklyn streets.